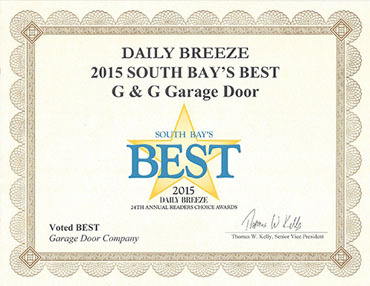 Aluminum garage doors are known as the low maintenance garage door. They are very popular because they are great a corrosion resistance, are light in weight and are relatively inexpensive to purchase. They are often compared to steel garage doors because they follow in the same path when it comes to benefits. Aluminum is very lightweight, which means when you purchase an aluminum garage door, it will not take as much energy for you to manually open and close the door, nor will it require much energy from your home. 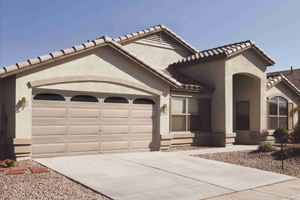 It is important to note that in most cases, an aluminum garage door is less expensive to install. 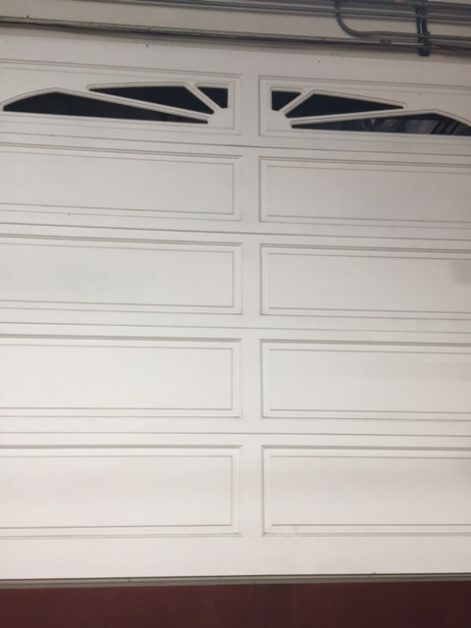 Piggybacking off the first advantage, because an aluminum door is so lightweight, it is less likely that you will need to call for garage door repair and services. 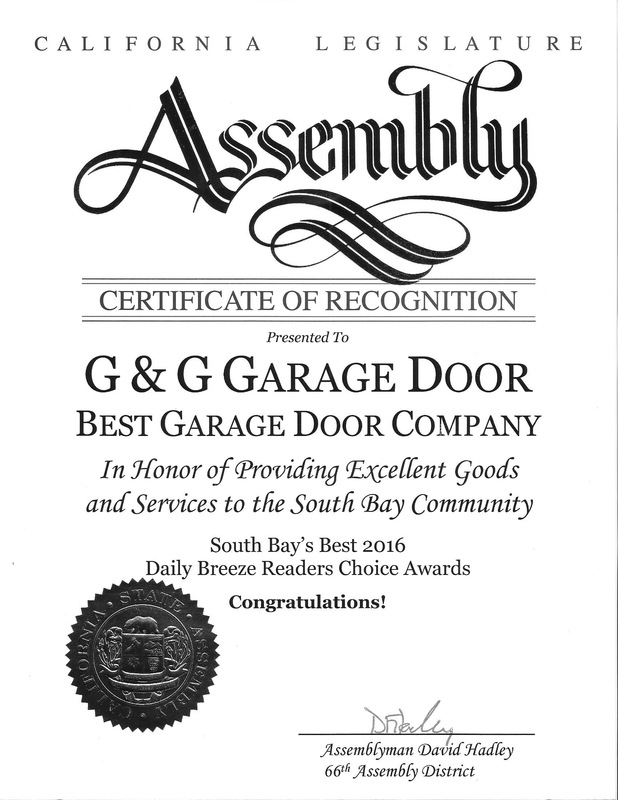 This is because lightweight garage doors means that there is less strain on the garage door opener, torsion spring, and other components. Aluminum is a very strong material that is resistant to rust. Because of this, aluminum garages are very popular along coastal cities. To put it simply, aluminum does very well in corrosive environments. 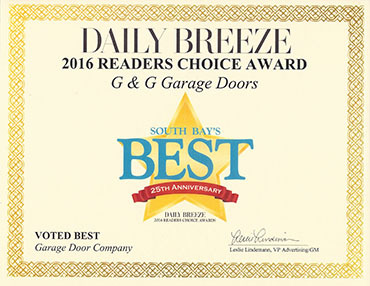 If you’re looking for a recyclable and eco-friendly garage door, aluminum is for you. Just because you purchased an aluminum garage door doesn’t mean that you can’t style or texture it. Aluminum garage doors can be ordered in many different textures as well as different styles. They are also easy to paint if you’re upgrading your entire home. Contact G & G Garage Doors today to elevate your curb appeal, and make your home the envy of the block with a new garage door. We offer a large selection of styles and materials for every architectural type. Don’t wait, start today!